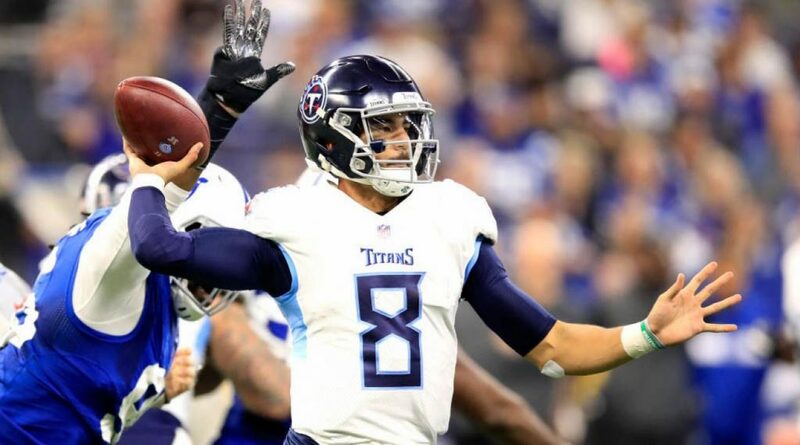 An already horrible day got even worse for the Titans when quarterback Marcus Mariota suffered an elbow injury after being sacked by Colts defensive lineman Denico Autry with seconds remaining in the second quarter, Turron Davenport of ESPN reports. Mariota stayed down for a moment then was walked off the field shaking his right hand. With only 24 seconds left in the first half, the training staff took Mariota directly into the locker room. Backup quarterback Blaine Gabbert came in to relieve Mariota and has remained in the game. 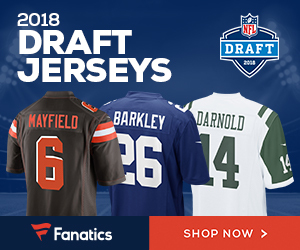 Be the first to comment on "Tennessee Titans Quarterback Marcus Mariota Suffers Elbow Injury in Loss to Colts"